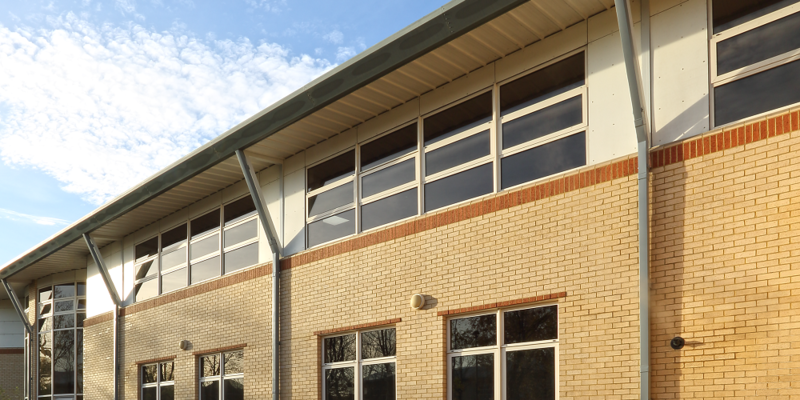 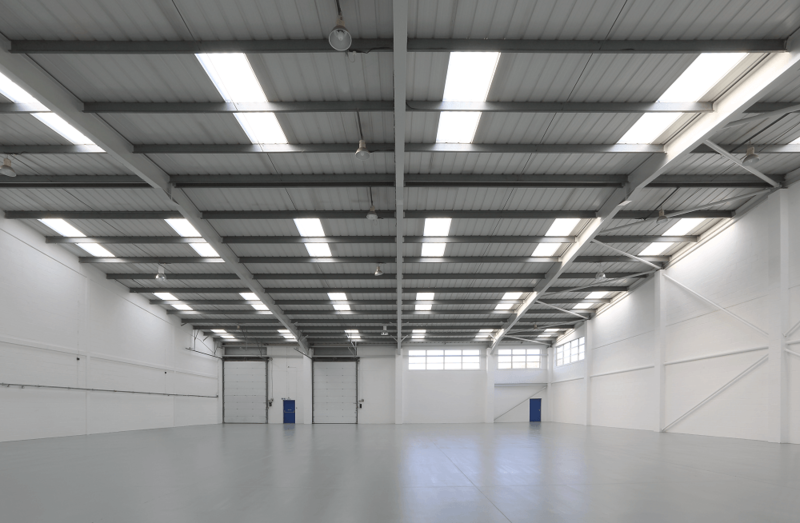 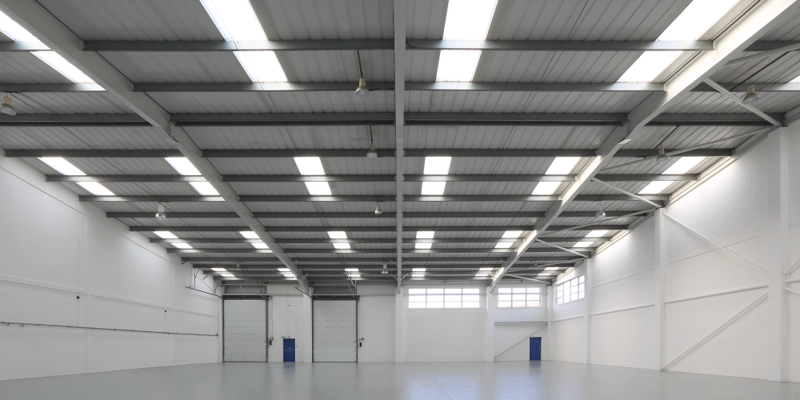 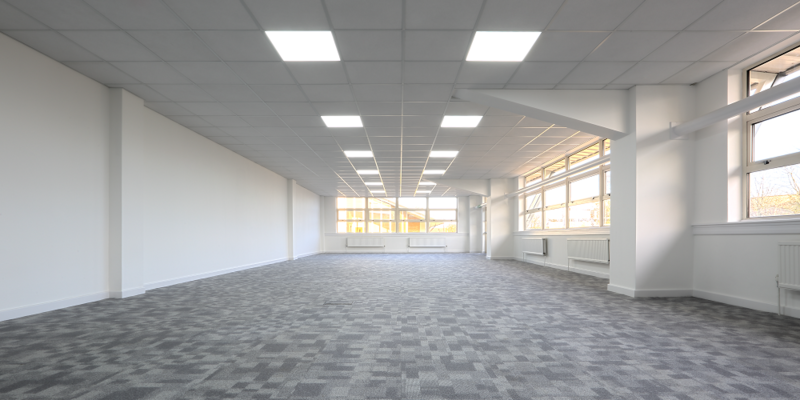 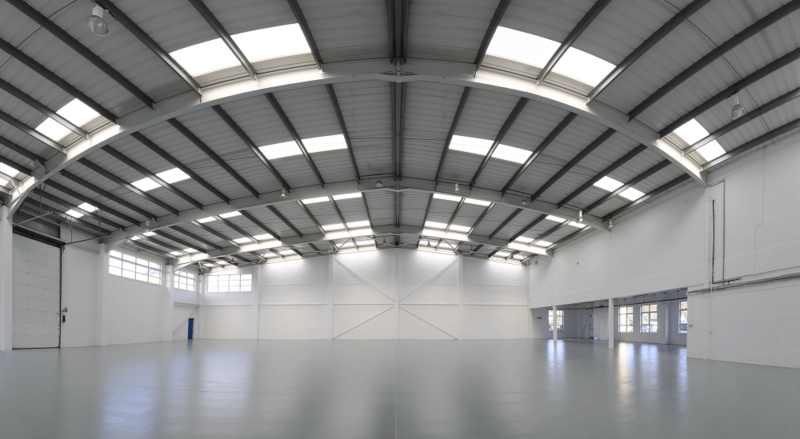 Unit E is an industrial property with self-contained office accommodation over ground and first floor levels. 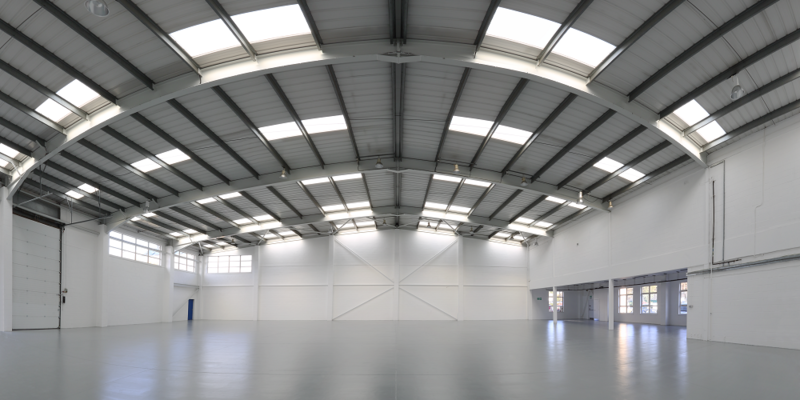 Unit E is part of Heathrow West Business Park located in Langley, Slough. 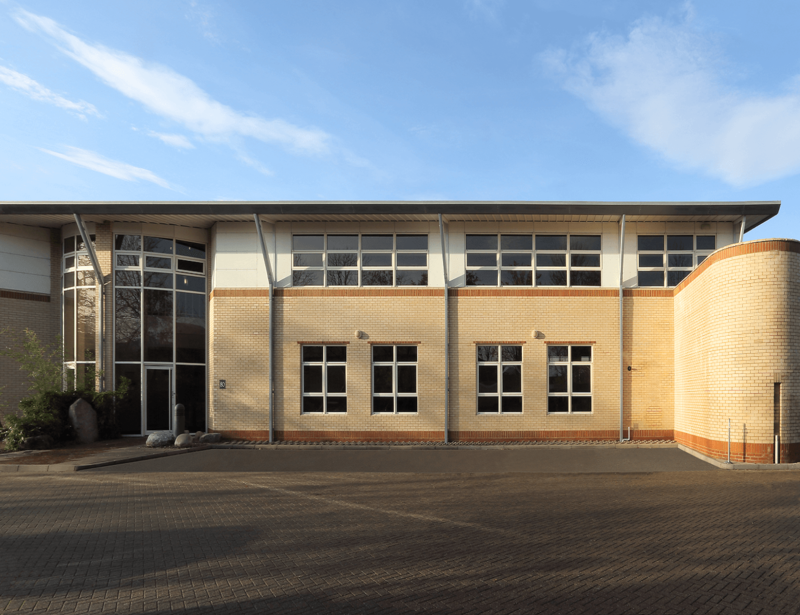 The works included external repairs including corrosion treatment of roofing sheets; renewal of the rooflights and general maintenance and decorations. 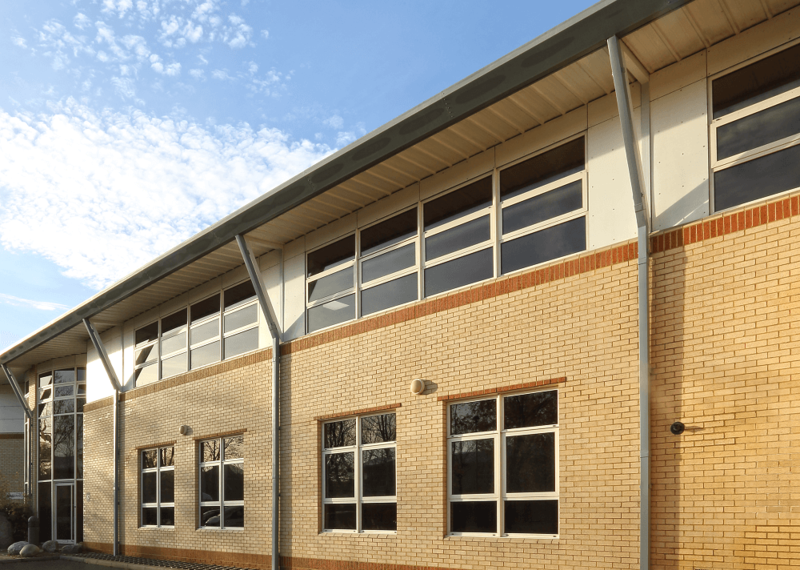 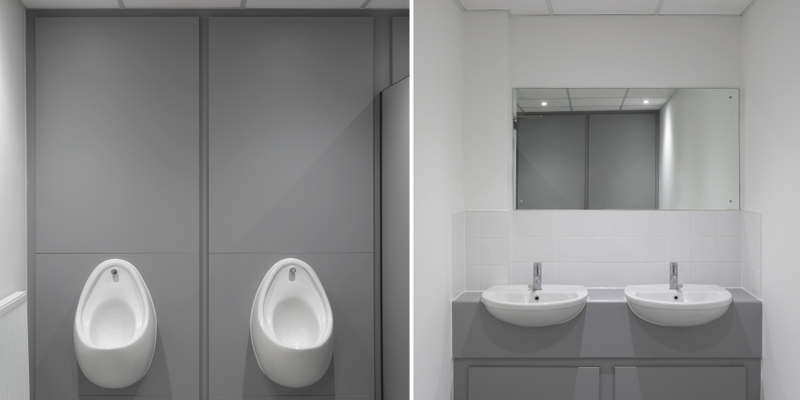 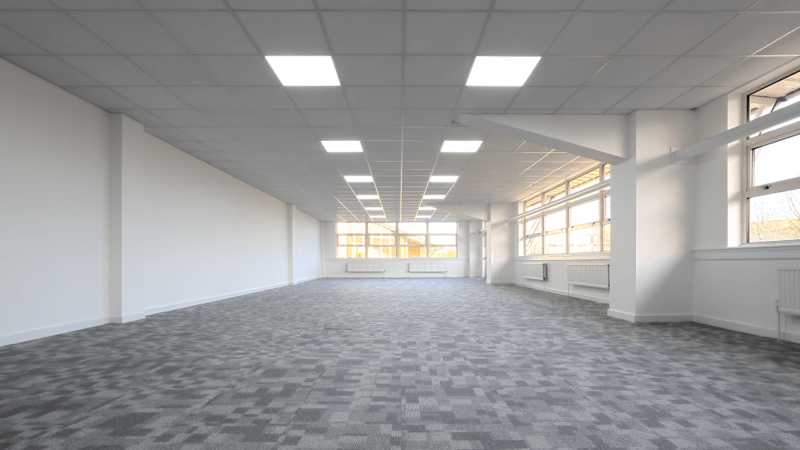 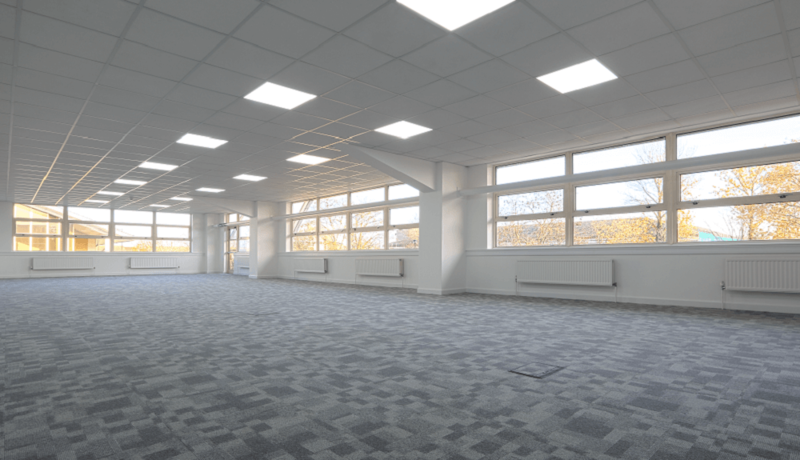 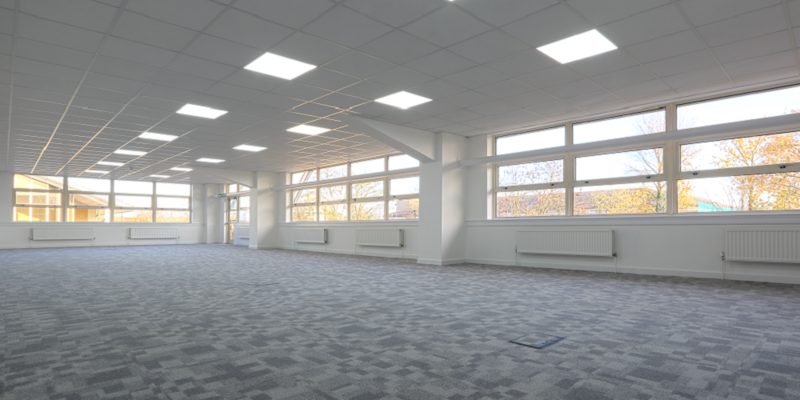 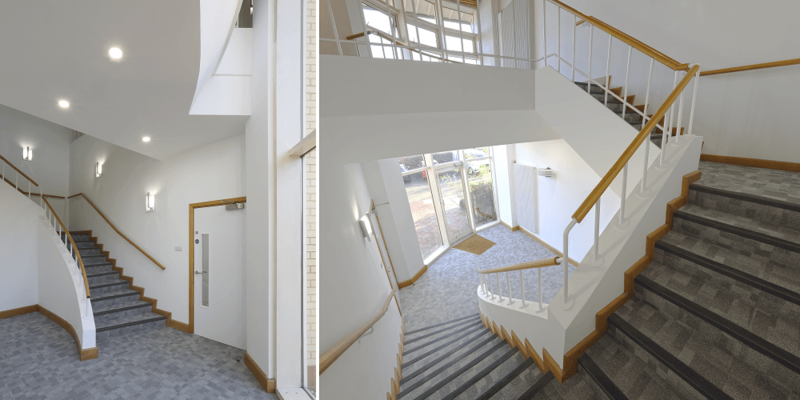 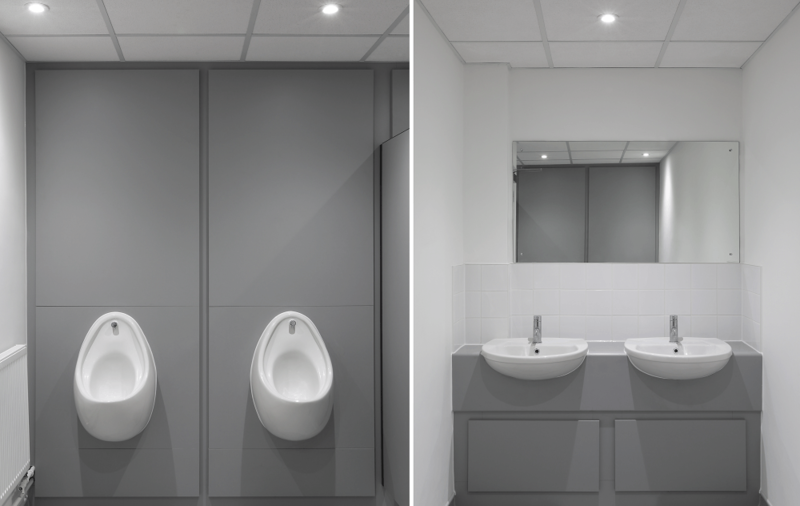 The internal works include strip out works; new suspended ceiling, LED lighting and floor coverings to the ancillary block; refurbishment of the WC’s; and redecorations throughout.